In addition to where you position the shaft of the club when it is parallel to the ground you will also need to carefully position the face of the club itself. Indeed, there are basically three avenues to pursue, with only one being correct. 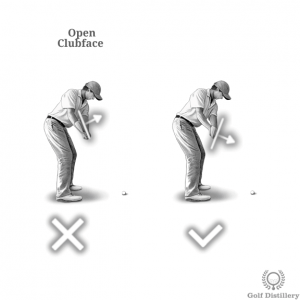 An open clubface is one where the face of the club will be pointing at the sky when the shaft is parallel to the ground. 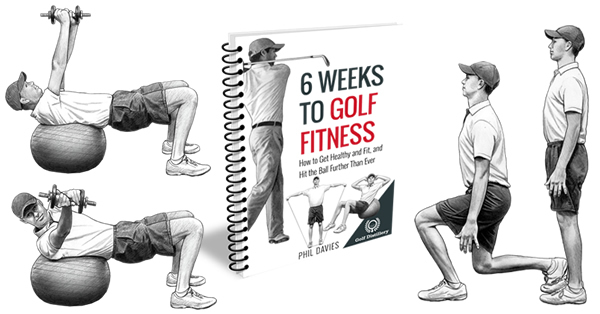 It occurs whenever wrists are too active early in the swing and lead to a clockwise rotation of the club in the golfer’s hands. It is best avoided as it leads to cutting the ball at impact. Indeed, mistiming the rolling back of the hands can lead to an open clubface at impact, which will send the ball to the right of the target. A closed clubface is one where the face of the club will be pointing towards the ground when the shaft is parallel to the ground. 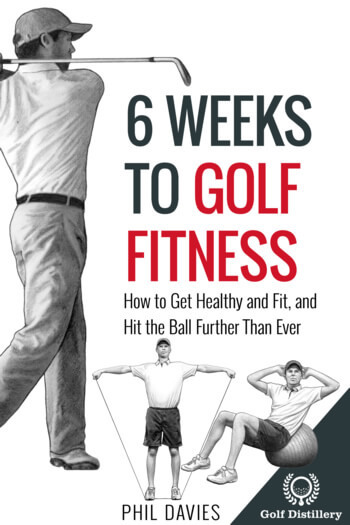 In a similar way to the open clubface it also occurs whenever wrists are too active early in the swing but in this instance manifests itself through a counter-clockwise rotation of the club in the golfer’s hands. It should also be avoided as it leads to a closed clubface position at impact as the club is released and the wrists rotate naturally. 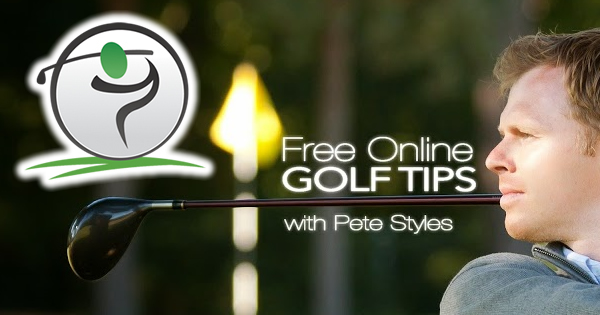 A closed clubface at impact will lead to a ball that will shoot left of the target, at least initially. 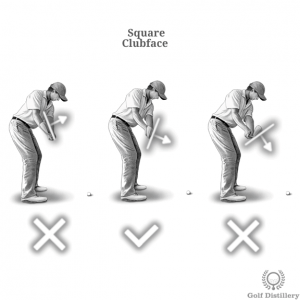 Ideally you should pursue a square clubface during the takeaway. Situated in between an open and a closed position, the square clubface will be one where the leading edge of the club will be perpendicular to the ground, again when the shaft is parallel to the ground. 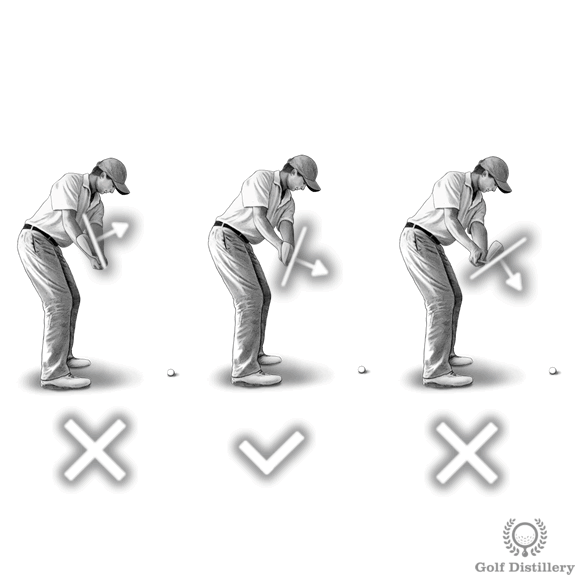 And more precisely, if you had set up for the shot with some shaft lean at address the leading edge should point towards the ground a little so in effect it should tend towards a closed position rather than an open one. In essence, the hands and wrists should be mostly quiet during this early stage of the backswing. Whatever position they were set in at address should be kept throughout the takeaway until the backswing proper begins and the wrists begin to hinge.